Beau Beauty is locally run Beauty Salon in the centre of Rugby Beau Beauty is locally run business in the centre of Rugby. We specialise in providing the ultimate client-focused experience when it comes to your beauty requirements. 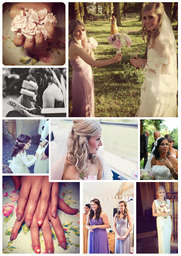 Beau Beauty offers custom nails and 3D designs, as well as spray tanning and stunning hair designs. Fully qualified nail artist & hairdresser. 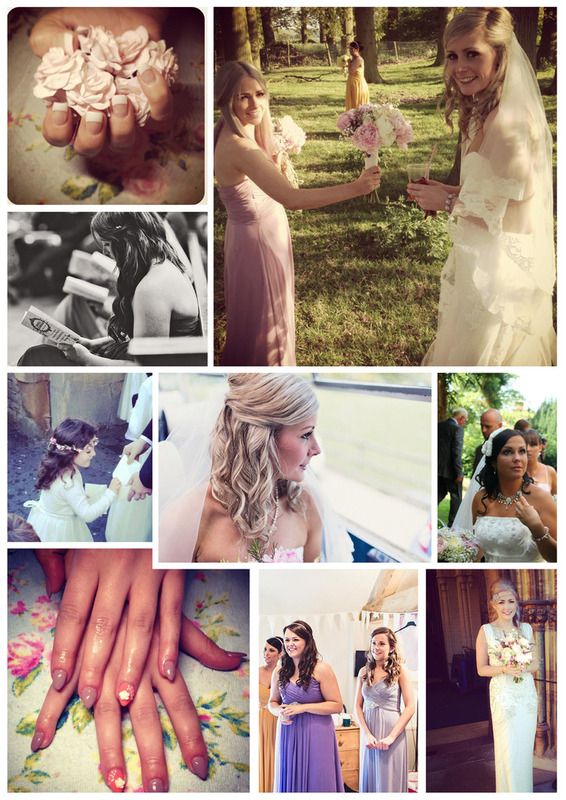 Large portfolio of wedding hair design - perfect for your big day! Add us on FB for latest offers!